How Do I Know When to Upgrade My PC or Just Build a New One? My computer is getting a little old. I built it myself, but I'm not sure whether it's worthwhile to upgrade individual things like my processor or video card or whether I should just start from scratch and build a new rig. 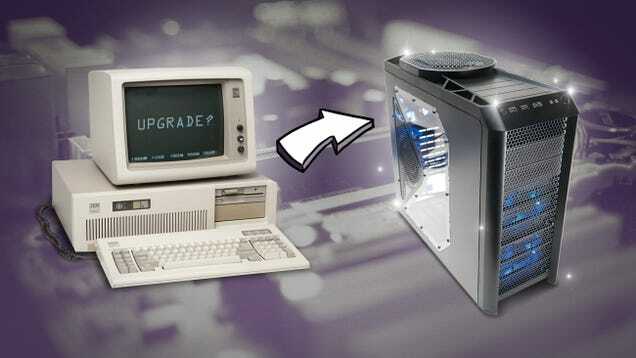 How can I tell when it's time to upgrade and when I should start over?